Best friends make the best girlfriends...Jasmine's in love with her best friend Innes, but Innes is obsessed with Marilyn Monroe! Innes has even decided to dye her hair platinum blonde so she'll look more like the object of her affection. When Innes asks Jasmine to do the honours, of course she agrees. She's tired of playing second fiddle to a movie star, but maybe the intimacy of the act will give her the courage to tell her best friend how she really feels. If this goes badly, Jasmine will lose not only the woman she loves, but her closest friend. 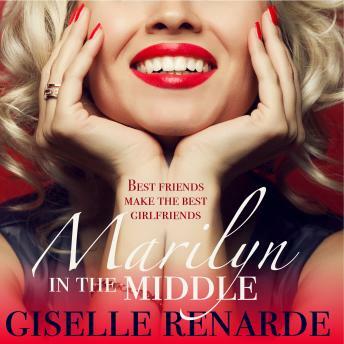 But if Innes feels the same way, it could spell Happily Ever After for two best friends.A steamy lesbian romance short from award-winning author Giselle Renarde. it's ok if your bored. just not long enough too simple.